What is going on here? BLONDE is definitlely trending in the salon these days! 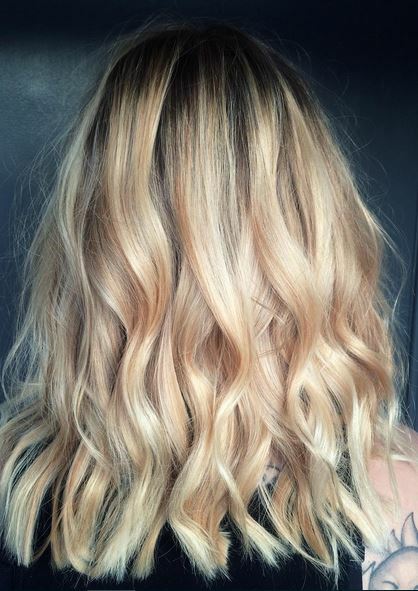 Rooty blended blonde color by Brittany Filipiak.